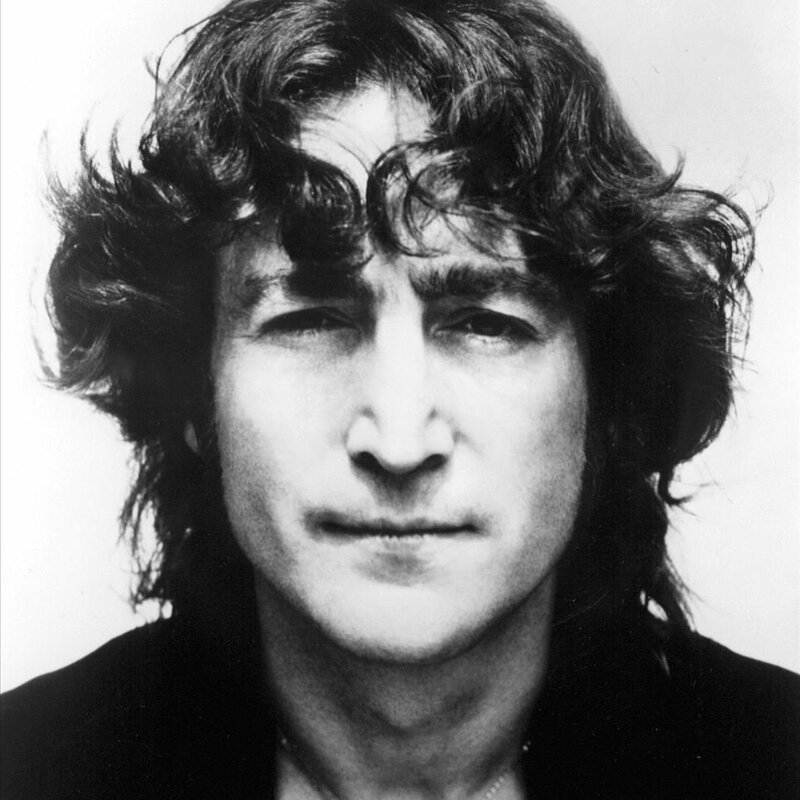 John Lennon (born 09.10.1940 - died 08.12.1980) John Lennon was an English musician, singer and songwriter who gained international fame during the 1960s as a member of Liverpudlian pop and rock group The Beatles. 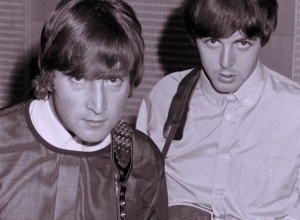 Lennon played guitar in The Beatles and formed a prolific song writing partnership with Sir Paul McCartney, producing hits such as 'A Hard Day's Night', 'Ticket to Ride', and 'Nowhere Man'. 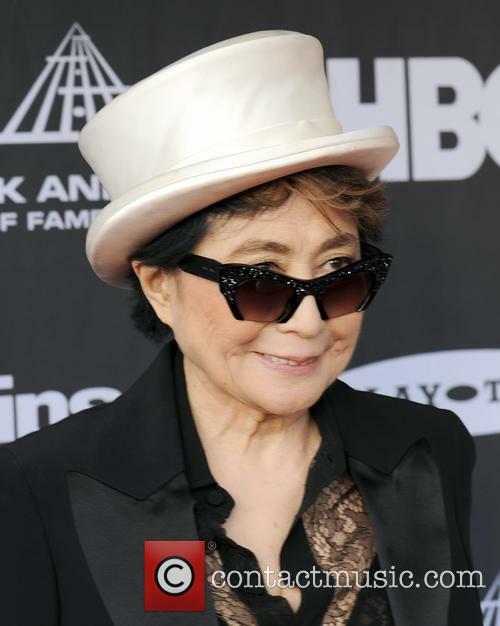 Lennon, along with his wife Yoko Ono, became a high-profile peace activist and sustained a successful solo career throughout the 1970s, with songs such as 'Imagine' and 'Give Peace a Chance', up until his murder in New York City in 1980. John Lennon: Net Worth According to Celebrity Net Worth, at the time of his death in 1980, John Lennon had a net worth of 800 million USD. Childhood: John Winston Lennon was born in the Liverpool Maternity Hospital on 9th October 1940, to Julia Lennon (née Stanley) and Alfred Lennon. John's father was a merchant seaman, meaning he was often away from home for long periods of time. Julia's sister Mary Smith, or Mimi as she was known, stepped in to look after John. A pivotal moment occurred in John's life when, at the age of five, Alfred made John choose between his parents. John subsequently lost contact with his father for almost two decades, and spent the rest of his childhood living with his Aunt Mimi and her husband George Smith in their house 'Mendips' on Menlove Avenue, Liverpool. John attended Dovedale County Primary School before moving up to Quarry Bank High in 1952 after passing his eleven-plus. Julia visited her son daily and taught John to play the banjo, as well as introducing him to the work of Elvis Presley. In 1957 she bought John his first guitar. However, tragedy struck in 1958 when Julia was knocked down and killed. Musical career: John Lennon formed his first band, the Quarrymen, in 1957. Paul McCartney and George Harrison were soon recruited to the band, followed by Stuart Sutcliffe who John had met at the Liverpool College of Art. 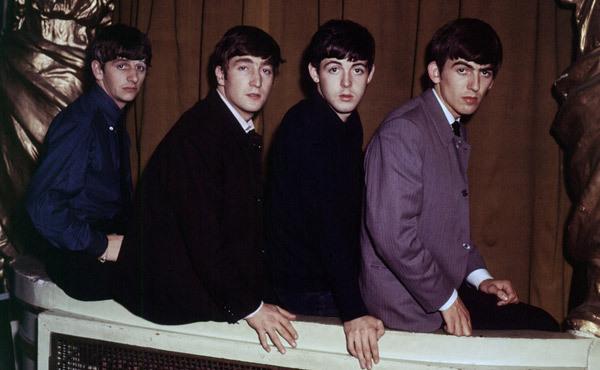 John began writing songs with Paul and the band eventually changed its name to The Beatles. Sadly, John lost his friend Stuart, who died in 1962, just as The Beatles were about to play in Hamburg, Germany. 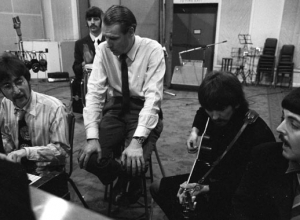 That same year, George Martin signed The Beatles to Parlophone Records with Ringo Starr replacing Pete Best on drums. 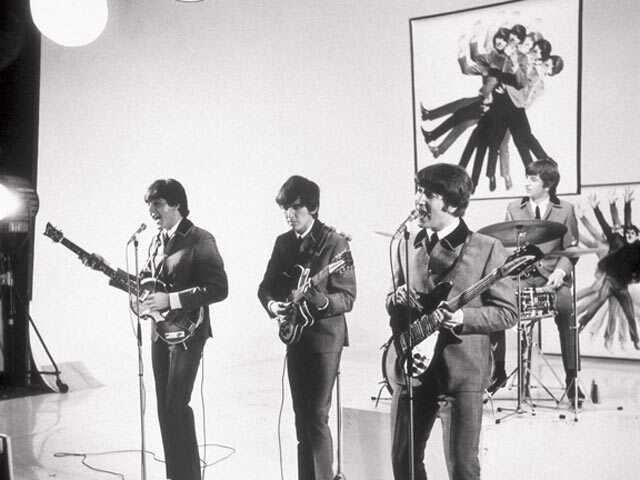 Brian Epstein was appointed as The Beatles' manager. Later, when Lennon and Epstein holidayed together, rumours would circulate regarding their relationship. Throughout The Beatles' success during the 1960s, John was often perceived as the leader of the group, and was noted for his sharp wit. 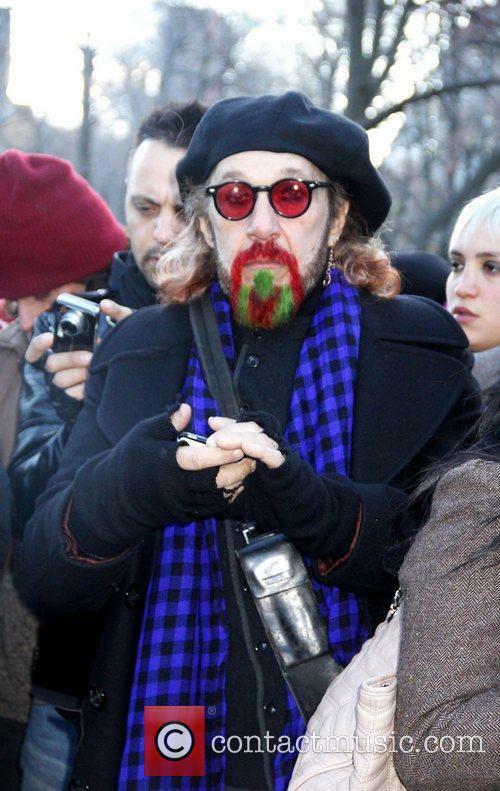 John had various books published including 'In His Own Write', 'A Spaniard In The Works' and, later, 'Skywriting By Word of Mouth', all of which featured his surreal brand of writing and artwork. 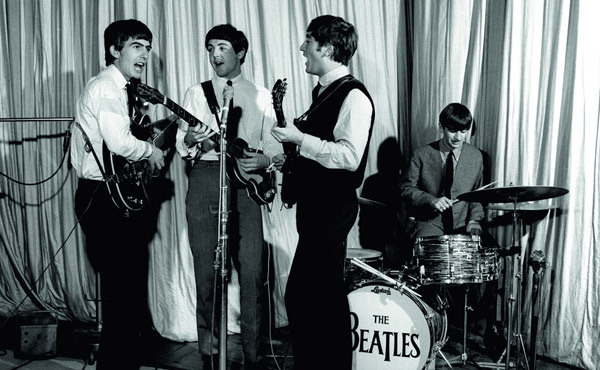 The Beatles' second single, 'Please Please Me', reached number two in the UK singles chart and from then on the band enjoyed an almost unbroken stream of number one singles, from 'From Me To You' in 1963, through to 'The Ballad of John and Yoko' in 1969. Along the way the group attracted a huge army of fans, and would often play concerts in which they were unable to hear themselves over the screaming crowds. 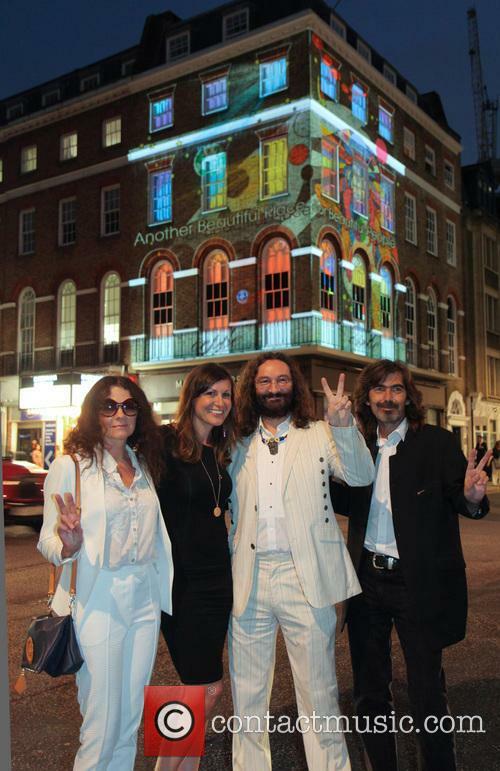 This level of 'Beatlemania' prompted John to comment that "The Beatles were more popular than Jesus Christ". 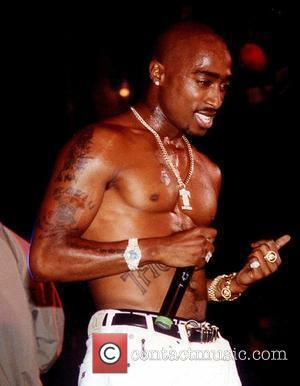 This caused a backlash in some parts of America. Despite this, The Beatles were still extremely popular and in 1965 John Lennon was awarded an MBE, which he returned four years later. John Lennon and Paul McCartney wrote the vast majority of The Beatles' songs and were credited on tracks as 'Lennon-McCartney'. The band released forty-six Top 40 singles and twenty-six charting albums. Lennon also found time to appear in The Beatles' films 'A Hard Day's Night' and 'Help', as well as Richard Lester's 1967 comedy, 'How I Won the War'. After playing their last concert in 1966, The Beatles concentrated on recording and also spent time in India, studying transcendental meditation. 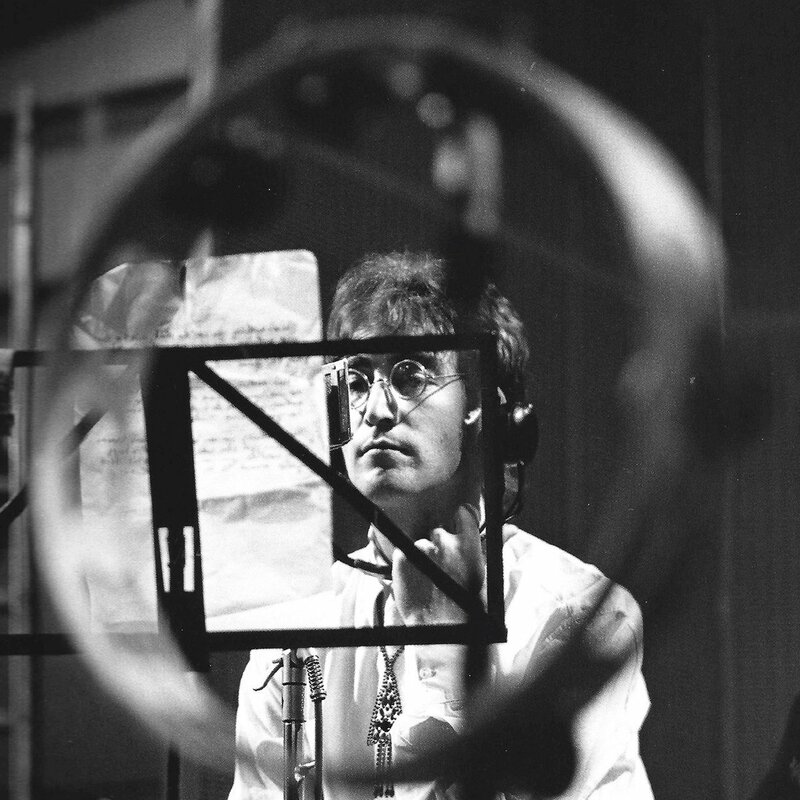 Whilst there, Lennon composed many of the songs featured on 'The Beatles (White Album)' and 'Abbey Road'. Lennon met artist Yoko Ono at a London gallery in 1966 who he later married. The pair released the album 'Two Virgins' in 1969. John Lennon left The Beatles in September 1969. Before The Beatles officially split in 1970, Lennon recorded three solo singles: 'Give Peace a Chance', 'Cold Turkey', and 'Instant Karma!' The 'John Lennon/Plastic Ono Band' album was released in 1970, followed by 'Imagine' in 1971 which went double platinum and topped the charts in the US and the UK. The title track became an anthem for the anti-war movement. 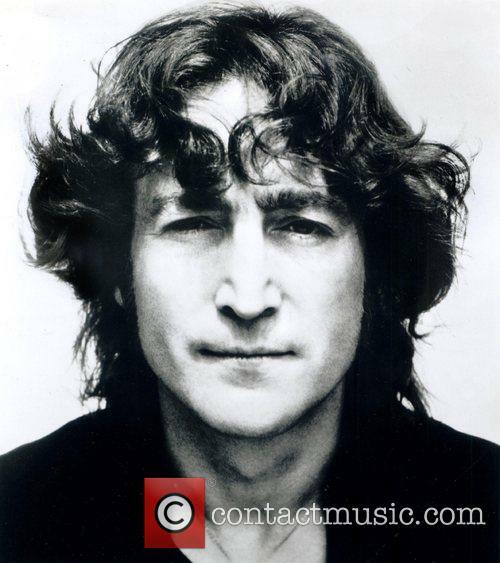 Later that year, Lennon moved to New York, and released 'Happy Xmas (War Is Over)'. Lennon and Ono were heavily involved in left-wing politics, reflected in Lennon's song writing at the time. 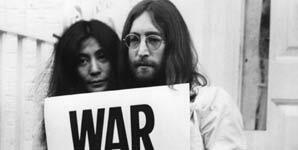 John and Yoko also took part in primal therapy which is claimed to release childhood pain. Lennon penned the song 'Mother' in response to this. 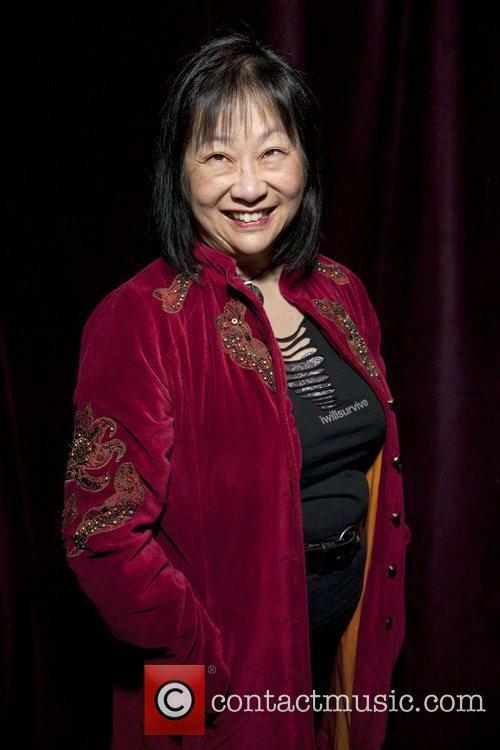 In 1973, on Ono's suggestion, Lennon moved to Los Angeles with Ono's assistant, May Pang. Lennon later referred to this period as his 'lost weekend'. During this time, John also became reacquainted with his son, Julian. Lennon returned to New York and released 'Walls and Bridges' in 1974, which featured a number one duet with Elton John. 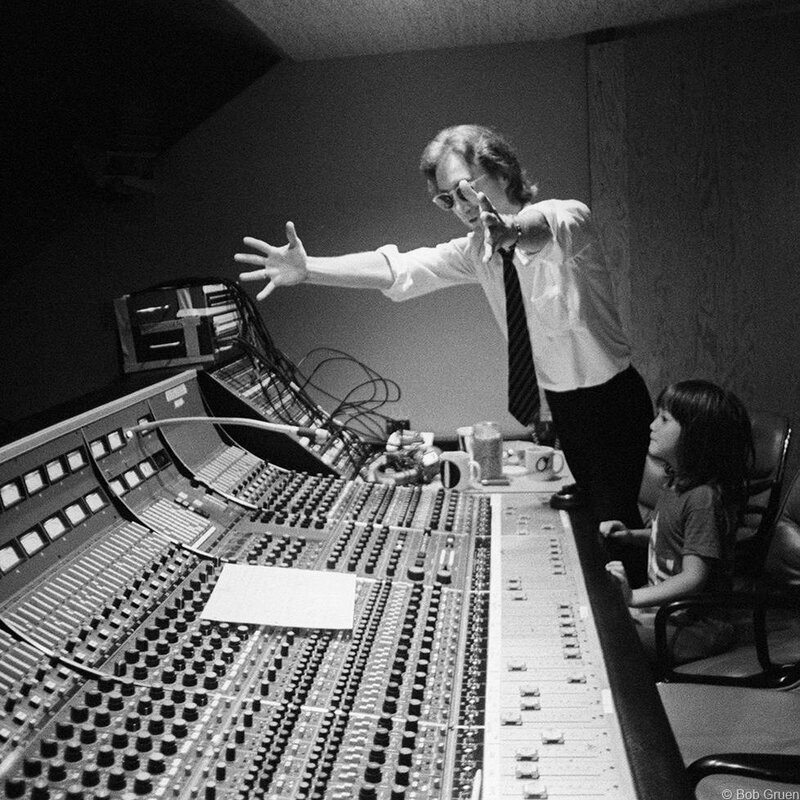 John and Yoko were reunited and in October 1975 their son, Sean Ono Lennon, was born. At this point, Lennon made the announcement that he was to retire from the music business and become a househusband. 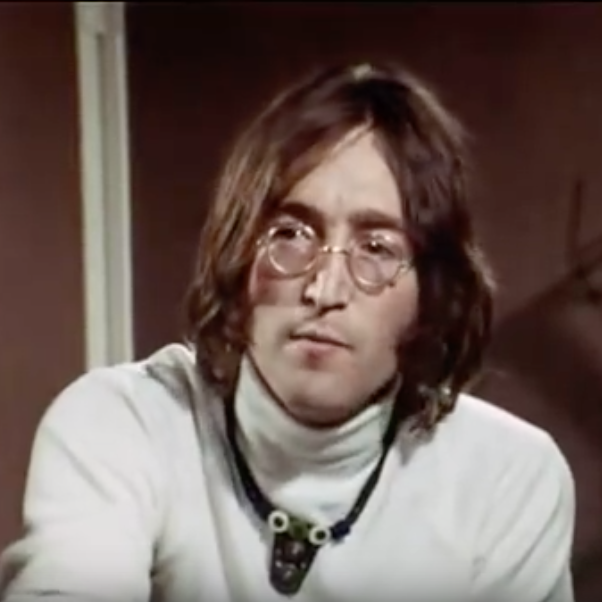 After a long battle with the US government, involving the FBI and the Richard Nixon Administration, Lennon finally received his green card and permission to stay in the US in 1976. However, on 8th December 1980, John Lennon was shot dead outside his home, the Dakota building in New York, by Mark David Chapman. Lennon continues to be mourned throughout the world and is the subject of numerous memorials and tributes, notably Strawberry Fields in New York's Central Park and Yoko Ono's Imagine Peace Tower in Iceland. 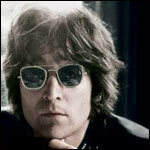 Several Lennon records have been released posthumously, including the singles 'Woman' and 'Jealous Guy', as well as several albums of unfinished songs, out-takes, and live performances. Personal Life: In July, 1962, Lennon discovered that his girlfriend, Cynthia Powell, was pregnant. The couple were then married in August, although it was kept secret in order to maintain the illusion of the Beatles not being married. Their son, Julian, was born while Lennon was on tour in 1963, and he did not see the child until three days later. Lennon met Yoko Ono between 1965 and 1966. They began their relationship in May, 1968 while Cynthia was away. Lennon and Ono slept together before Cynthia returned. She arrived to find Ono wearing her bathrobe - Lennon's only acknowledgment was 'Oh, Hi'. Lennon and Ono were married in 1969, and lived together until his death in 1980. The couple spent their honeymoon performing a 'bed-in' for peace in the Amsterdam Hilton hotel. Lennon's relationship with Ono is often cited as a factor in The Beatles' demise. 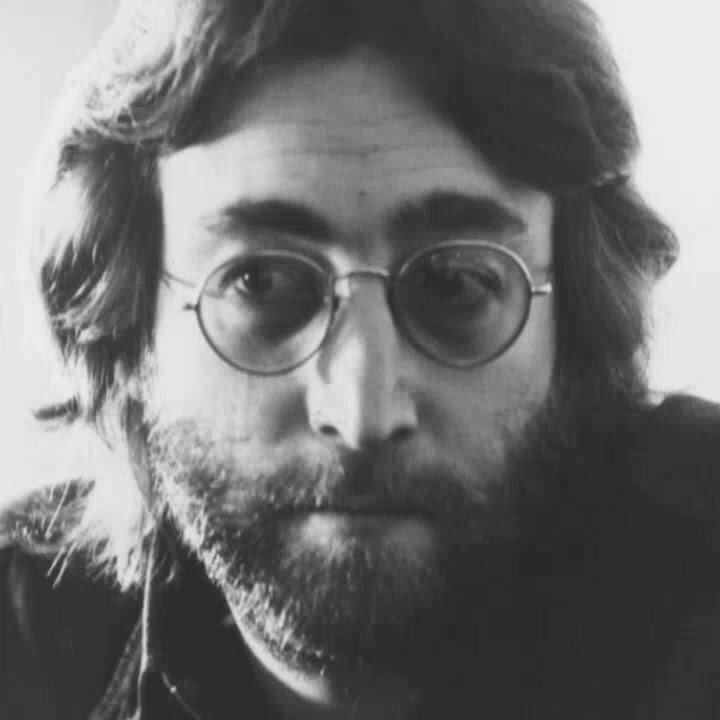 On the 8th December, 1980, John Lennon was shot in the back four times by Mark David Chapman. This came in response to Lennon making comments about how The Beatles were more famous than Jesus, leading the heavily religious Chapman to murder Lennon for his blasphemy. John Lennon was pronounced dead upon arrival at Roosevelt Hospital at 11:07 pm. If anything gets him down, he knows who to turn to. Music as therapy is not a novel idea. Indeed, for some people it is the only thing that can help them cope with day to day mental struggles. For Liam Gallagher, there is one musician in particular who is better than medication when it comes to pulling him out of a depressive state. Life hasn't been easy on the Oasis frontman, what with the band that he loved going downhill, a long and bitter feud with his brother Noel Gallagher and a number of relationship breakdowns. But when things really start to get to him, he listens to his favourite artist and everything is miraculously OK again. 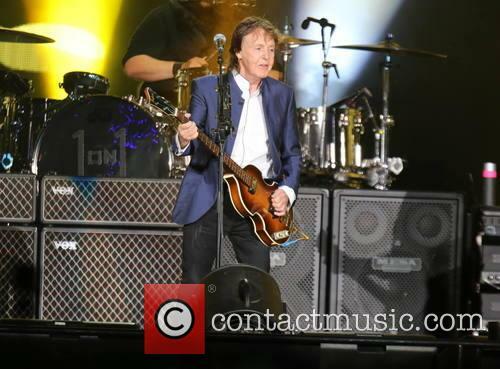 British icon Sir Paul McCartney's One on One tour reportedly grossed $132 million. Sir Paul McCartney's One on One tour reportedly grossed as much as $132 million. The music icon played 37 concerts from April through December, selling 907,610 in the process, and the ticket sales were worth an eye-watering amount to Sir Paul. The former Beatles star played at some of the world's most iconic venues during his tour, such his three appearances at the Tokyo Dome in Japan, which earned him $22.8 million, according to Billbaord. 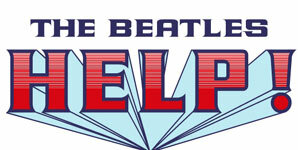 An artifact of their bitter post-Beatles feud is expected to fetch thousands. A scolding letter written by John Lennon to Linda and Paul McCartney is expected to fetch upwards of $20,000 at auction in Boston, Massachusetts, though it's not clear who the seller is. The closing bid will take place on Thursday (November 17th 2016). 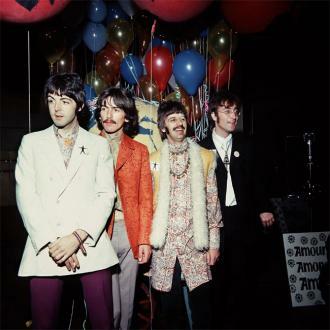 The letter consists of two pages written both by hand and on a typewriter with a Bag Productions Inc. letterhead, and is an intimate reflection of the acrimony between the two Beatles and McCartney's wife in the wake of the bands split. It's estimated to have been written around 1971; two years after his marriage to Yoko Ono and a year after the Beatles disbanded. Make your own dream. I can't wake you up. You can wake you up. I can't cure you. You can cure you. Happiness is a good vibe for peace.